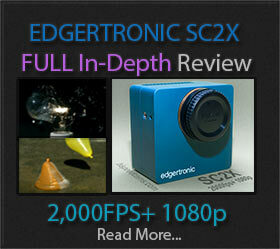 Sony FDR-X3000 4K Action Cam Update! 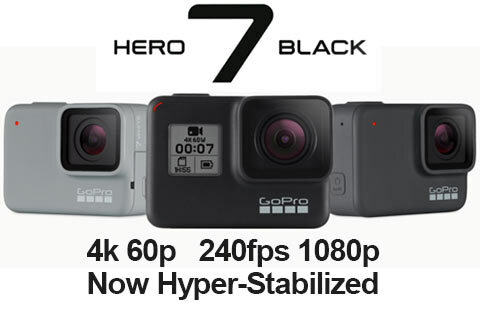 In a very quiet update last week Sony released a low end action camera to cater to the lower end crowd that wants better performance than the current GoPro options but with a limited budget resource. 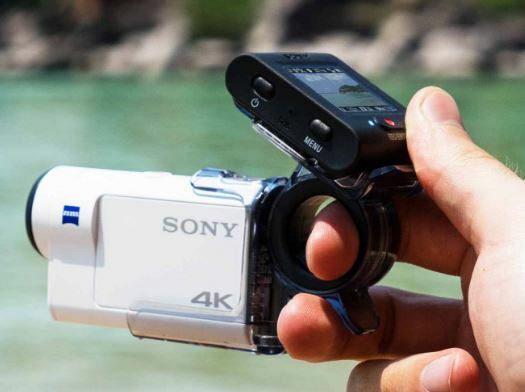 In comes the Sony FDR-X3000 4K Action Camera that brings 4k and impressive image stabilization to the $399 USD action camera bracket. 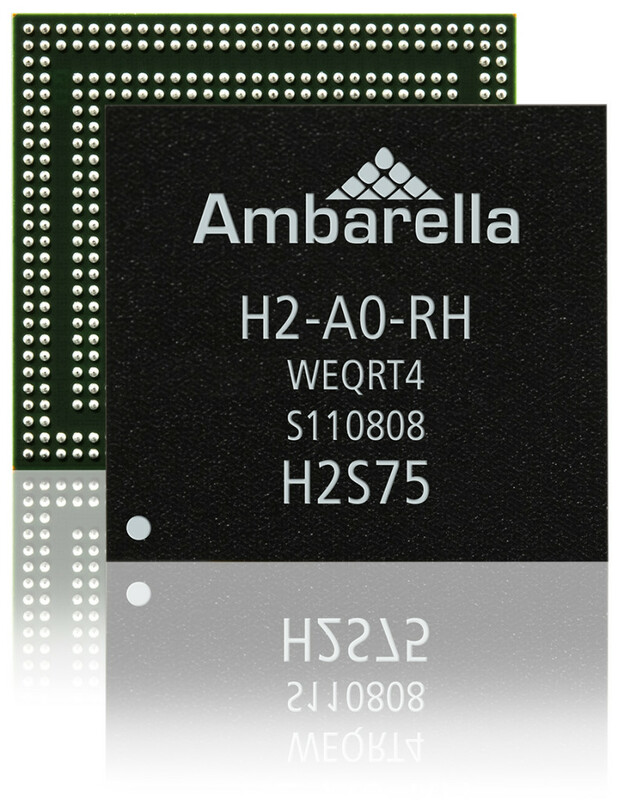 Ambarella H2 Promises 4k at 120fps! Regardless of what the GoPro and Ambarella marriage can provide in tandem hardware it is clear the company wants to branch out of the fledgling sales of GoPro which have tanked in recent quarters and the stock price from a high near a $100 USD is now trading at a mere $12 which is half the IPO price. 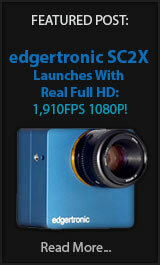 By branching out it seems they want their chips in many more imaging devices and be less affected by the GoPro product cycle. Sony FDR-AX53 & HDR-AS50 Cameras! Another big set of releases at CES regarding cameras that have a slow motion mode fro the consumer are the Sony Handycam and Action cam models that were refreshed. 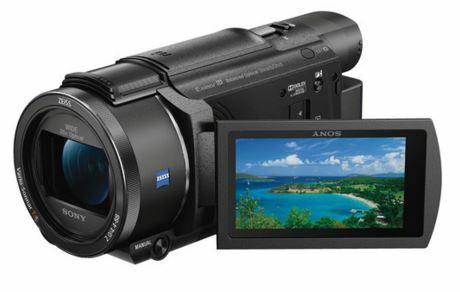 The Sony FDR-AX53 is the most interesting of the two as it is probably the smallest and lightest Handycam from Sony that shoots 4k in a near professional quality level.